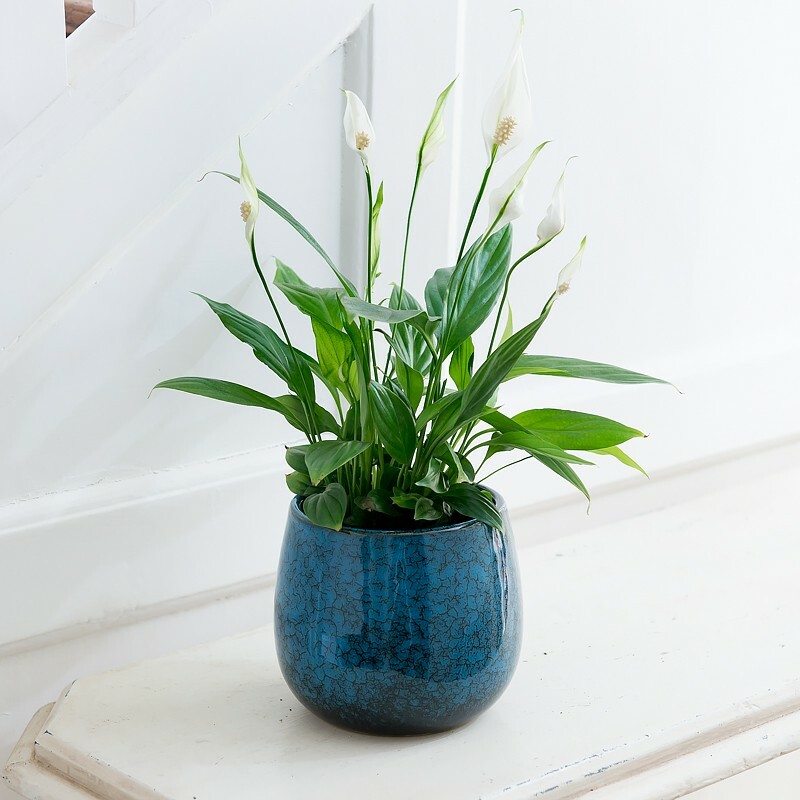 Peace Lily is the traditional indoor plant, the white blooms compliment the glossy green leaves wonderfully. Guaranteed named day delivery is available Monday to Saturday excl. bank holidays. Order before 7.00pm Monday to Friday for next day delivery. Order before 11.00 am on Sunday for Monday delivery. Free delivery is available on selected products only and is the same service as our standard delivery which is guaranteed courier/named day delivery. Interested in how our delivery works? See the video here!